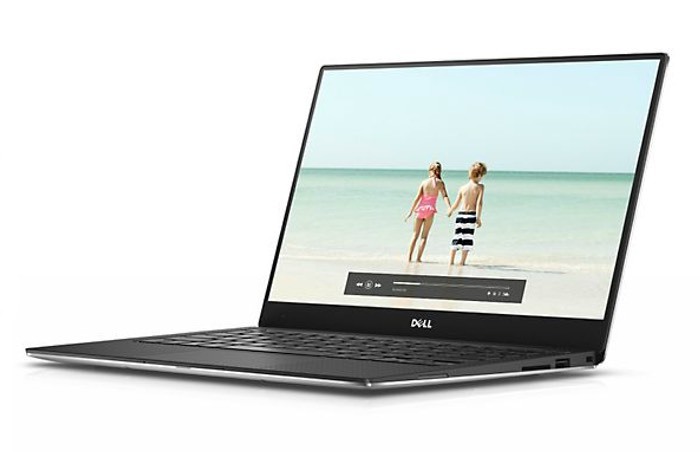 Developers that have been patiently waiting to get their hands on the new Dell XPS 13 Developer Edition laptop that was first unveiled towards the end of last year will be pleased to know that Dell has finally launched the system and it is now available to purchase priced starting at $949. For $949 the Dell XPS 13 Developer Edition includes a 13.3 inch display that is capable of providing a resolution of 1920 x 1080 pixels and is powered by a Intel Core i5 Broadwell processor supported by 8GB of RAM. Internally Dell have included a 128GB solid state disk (SSD) for the Ubuntu 14.04 operating system and also offers a variety of high specifications if your budget will stretch. Including up to 256 GB of internal storage, Intel Core i7 processors and high-resolution screens offering a maximum of 3200 x 1800 pixels. “Not only is the XPS 13 small, it’s also stunningly thin to make it an ideal mobile companion. At only 9-15mm thick and starting at only 2.6 pounds (1.18kg), it is easy to stick in your purse or bag while you are on the go. See content clearly from almost any angle with an IGZO2 IPS panel, providing a wide viewing angle of up to 170°. Enjoy the vibrant screen together with your friends. The screen is brilliant enough to watch movies in sunlight without missing the details. At 400-nit, it’s up to 100% brighter than a typical panel (200-nit) for a great view even outside. With a high color gamut of 72% and a high contrast ratio of 1000:1, more colors are represented so you can see the brightest brights and the darkest darks. For more information on the new XPS 13 Developer Edition jump over to the Dell website for details via the link below.